Sign up and receive Property Email Alerts of Apartments for sale in Table View, Blouberg. Wanting to own a beautiful piece of real estate? 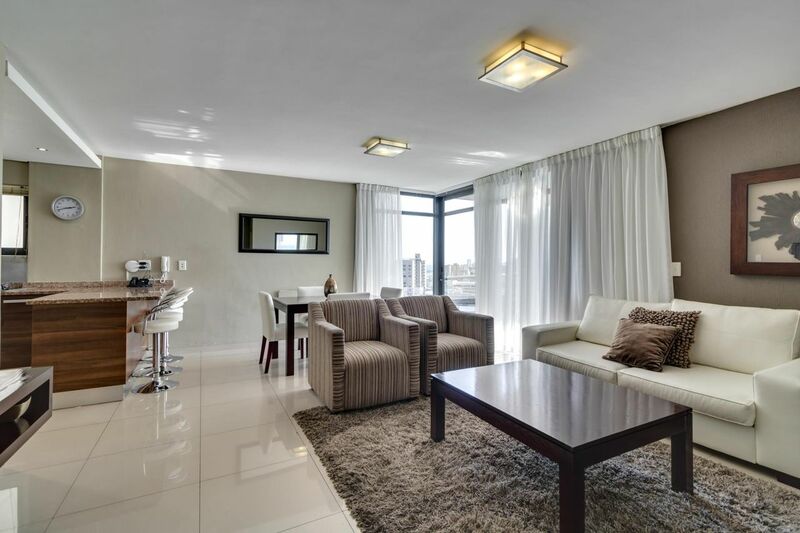 These fully furnished contemporary-design luxury apartments, offers various units ranging from 1 bedroom to the 3 bedrooms and a magnificent penthouse offering 3 bedrooms (Study Corner and Guest toilet) Each unit has a small balcony and uninterrupted view of Table Mountain. The units are sold fully furnished ready to be let out permanently or on a holiday accommodation basis. Perfect for the investor. You will be in walking distance of plenty of restaurants, bars, coffee shops and the beach, with lovely views of Table Mountain and the Cape Town City Bowl in the distance. Sign-up and receive Property Email Alerts of Apartments for sale in Table View, Blouberg.